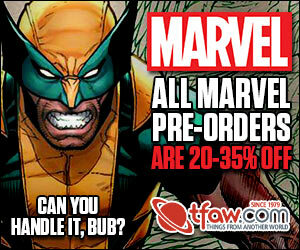 Thanks to Court at Blind Box Comics for sponsoring this Free Comic Wednesday. 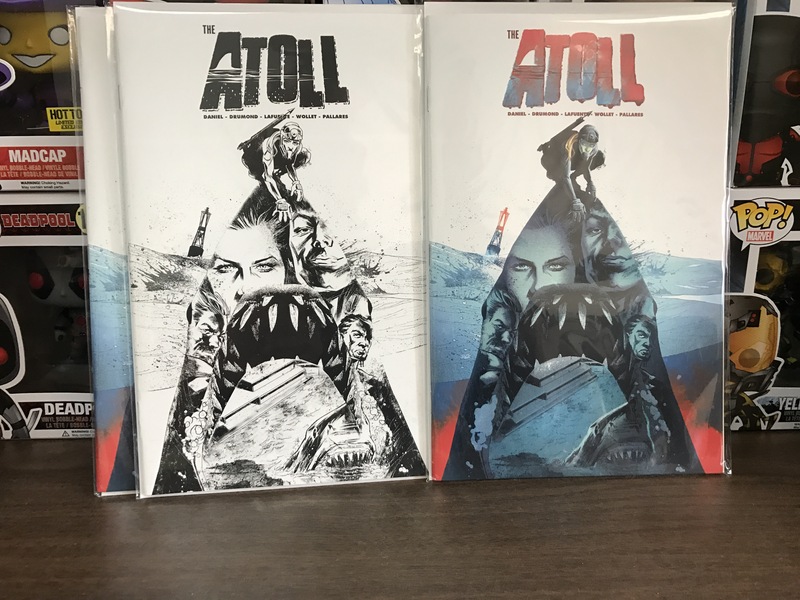 Up for grabs for two winners Atoll #1 Blind Box Comics Color Variant, and Blind Box Comics Black and White and Color Variant Set. Two winners. One will get the color only and one will get the set. These beauties will ship out shortly to subscribers of Blind Box Comics Subscription Boxes but we have them early for you. Check out recent sales on eBay to see the value of this prize pack. If this is your first time entering a contest here, please not that it may take time for your name to show up, do not worry, all entries will be counted. 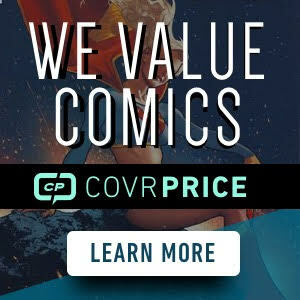 Thanks again to Blind Box Comics for sponsoring Free Comic Wednesday! Court from Blindbox is a very genuine and nice guy. Always has an awesome selection of comics every month. I’m happy to say I am a subscriber. Barry Wiggett trading as etc. Previous Previous post: Next Harley Movie is "Gotham City Sirens"